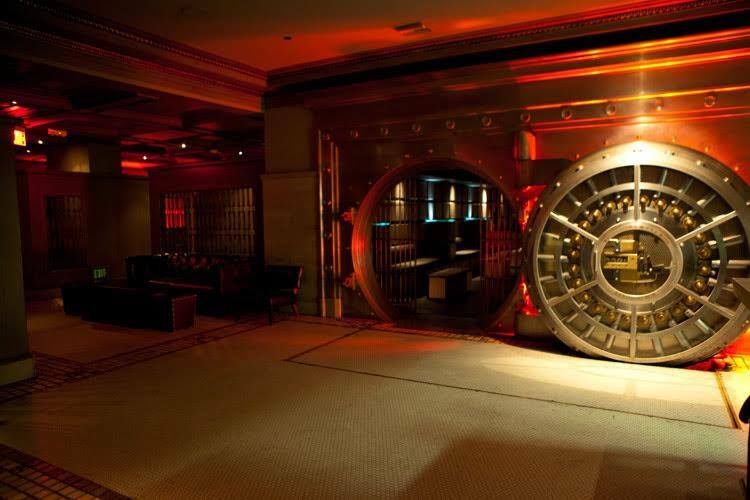 Ready to mingle and dance in an stylish converted bank vault? Come to The Crocker Club, an upscale lounge in the heart of downtown LA with Taiwanese American Professionals – Los Angeles (TAP-LA) members! The Crocker Club has generously extended their happy hour specials to 9pm for TAP!